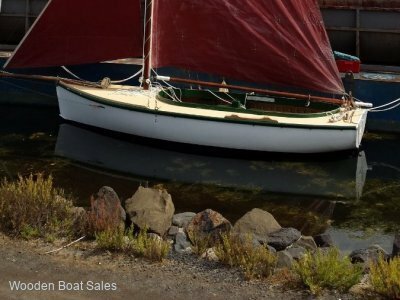 Port Fairy VIC	Need Insurance? AU $45,600	Need Finance? Need Insurance? 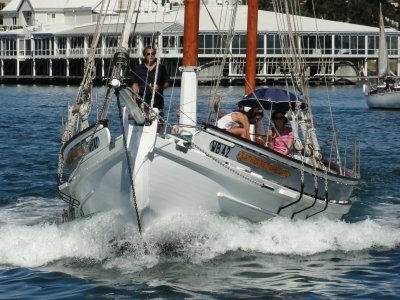 Ranger is a beautiful, classic timber boat and has been a much-loved part of my family for 27 years. Putting her on the market has been a tough decision. 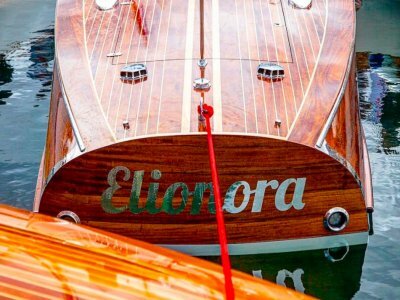 However, the time is right to pass on the custodianship to another wooden boat enthusiast who I know will love and nurture her as we have! 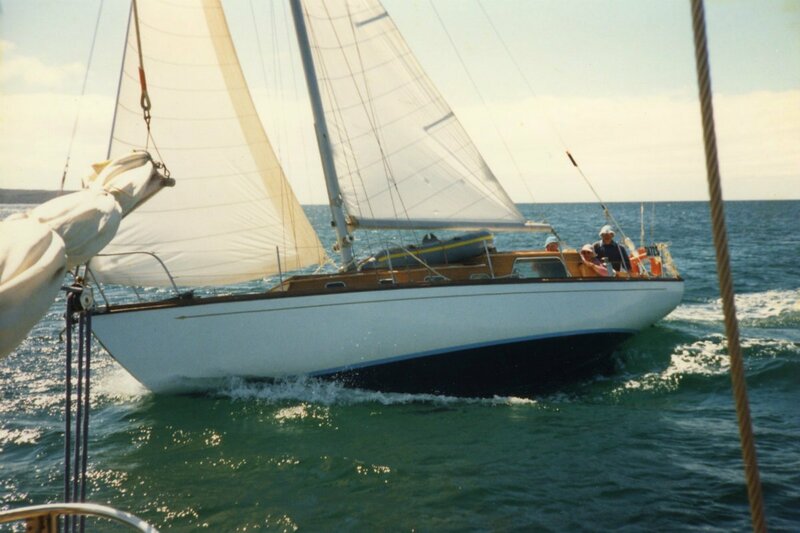 A 9.2m Blythe Spirit Classic, Ranger has mostly sailed in SA waters from the Royal South Australian Yacht Squadron in Adelaide. 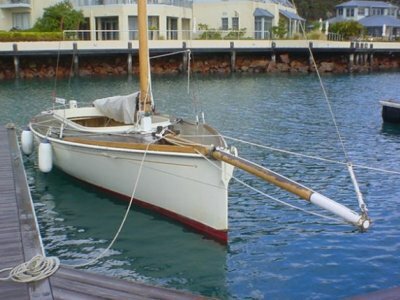 She is well-known at the Squadron and was originally built for Robert Henshall, a past RSYS commodore. The hull is carvel planked King Billy pine, and the cabin top mahogany.